No need to program or pair it, just install 2 new AAA 1.5V Alkaline batteries in correct direction, then it's available for use. 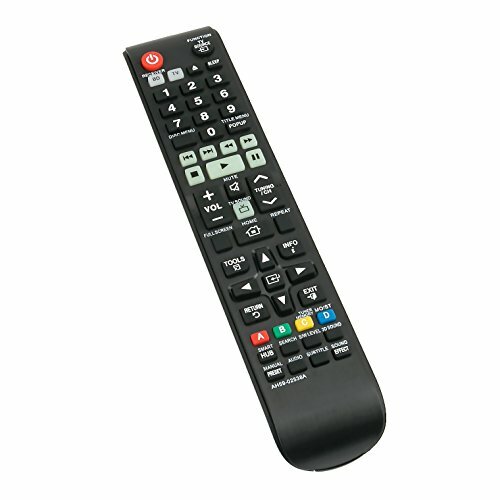 This is a brand new replaced remote controller, but same functions as the original remote's. All orders fulfilled by US Amazon, fast shipping with excellent customer service. Contact Us: Any question, please feel free to contact us before leaving feedback, we will do our best to resolve it for you, thank you. If you have any questions about this product by AIDITIYMI, contact us by completing and submitting the form below. If you are looking for a specif part number, please include it with your message.